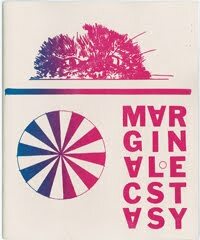 Marginal Ecstasty is a drawing zine with a loose narrative compiling images and text alluding to an alternate realm, post-global inferno. Includes a cd-r of field recordings from the statue realm. Buy it from Lost Ghosts Records. 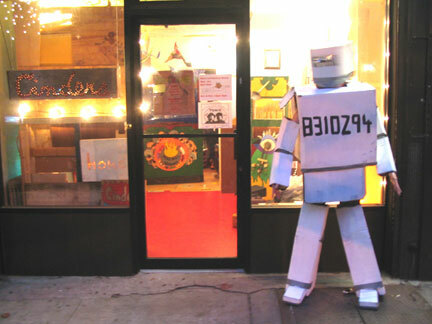 Cinders Gallery is in the Williamsburg neighborhood of Brooklyn, NY. Monthly art shows, live music, readings, slide shows, and performance. 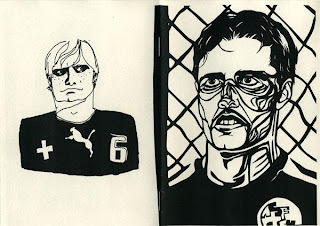 There is a store section that features drawings, paintings, prints, t-shirts, artist books, zines. 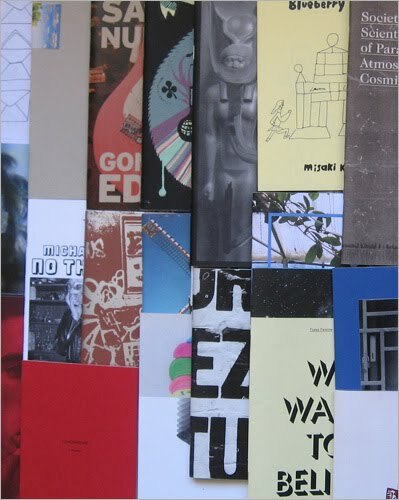 Textfield, Inc. is an independent publisher and distributor of artists books, catalogs, editions, monographs, multiples, and periodicals. 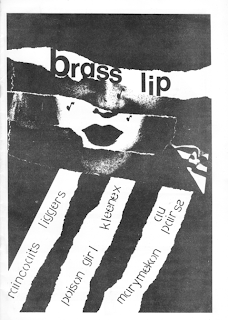 Girl Germs was a cut and paste zine created by Allison Wolfe and Molly Neuman, both members of the band Bratmobile. Published just before Riot Grrrl truly emerged, it helped pave the way for this movement, along with other proto-Riot Grrrl zines such as Tobi Vail's Jigsaw and Bikini Kill by Vail, Kathi Wilcox and Kathleen Hanna. Download. The selection will be shown in may and june 2010 in Rennes - France. More information here. You can buy them for $8 here. junco es una publicación de ediciones doméstica, no tiene un desarrollo único, son cosas que nos gustan y compartimos de modo amateur. 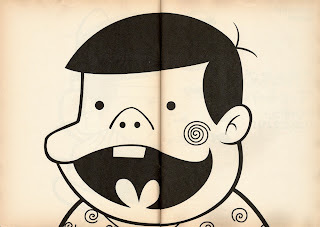 Pepper Zine, a Japanese newsletter (and later, zine) put out in the early '90s. This post was quoted from electricantzine blog, visit for more photos and full decription. 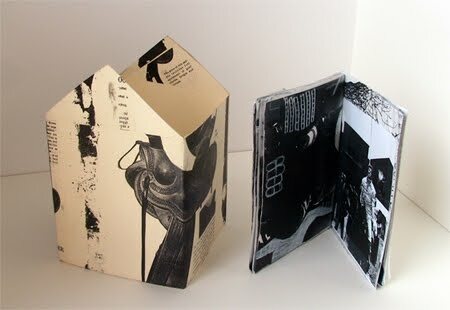 Handmade box set of Recommended Records, house of Rock In Opposition. 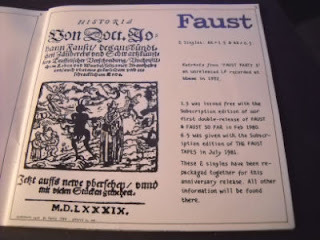 Faust, David Thomas, Ivor Cutler, Art Bears, Univers Zero, Chris Cutler, Art Zoyd and more. Not really a fanzine, but you can look at the artwork like it was one. A supreme DIY work, and the music is just as good. 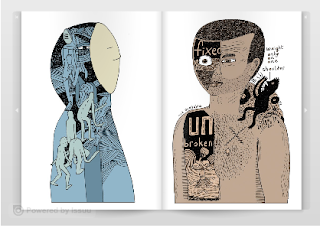 Dynasty is from Athens, Greece and publishs artists zines. The photo is from French. 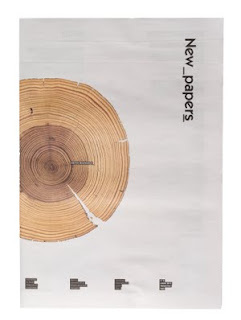 New papers viene desde Madrid y es un tema, 11 artistas y 11 carteles. Nuts is from Olympia, Washington. 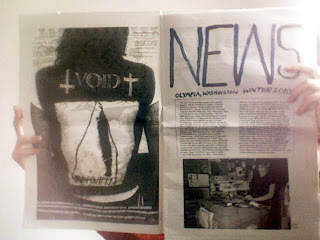 Classic punk rock zine with interviews with White Boss, Nodzzz, reviews, stories, drawings and a funny colummn by Tobi Vail talking about how she met minutemen´s Mike Watt and her middlelife (25year old) Bikini Kill crisis. Order it only via mail P.O box 7302, Olympia , WA, USA - 98507. 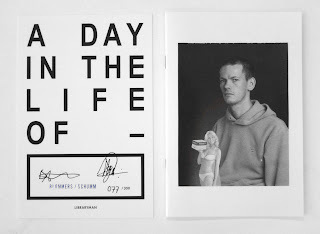 Take a look online at Luke Ramsey´s new zine here. 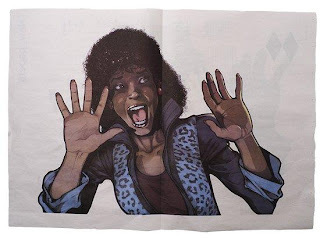 Napa Books publishes art books, graphic novels and flipbooks since 1997. 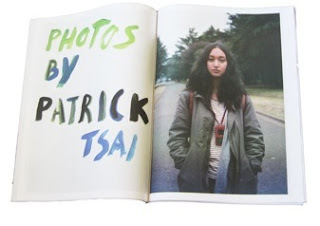 Napa Gallery & Shop carries art books and magazines by independent publishers. Everything takes place in Helsinki. 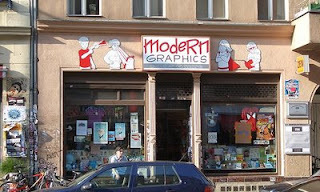 Visit Berlin´s Modern Graphics, full of good comics and a little corner for small zine publishers. 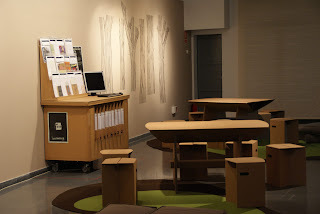 La Fanzinoteca Ambulant es un módulo itinerante de consulta, que contiene un archivo de fanzines con base en Barcelona. La intención es hacer circular éste módulo por diferentes espacios públicos para generar puntos de consulta itinerantes y proponer actividades paralelas relacionadas. We make zines is an online community for zine makers and readers, is worthy checking the groups section. Turbo Magazine is a publication from Bienne, Switerzland. 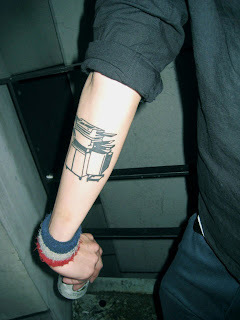 Visit Tony Cederteg´s new project Libraryman. 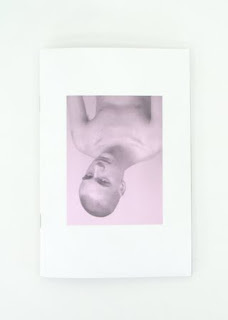 AA Bronson ¨Queer Zines¨ in the Office for Contemporary Art Norway. 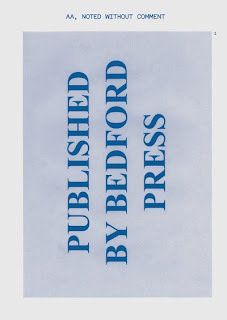 Bedford Press is a press and publisher located in London. The photo belongs to AA, Noted Without Comment edited by Zak Kyes, Wayne Daly. 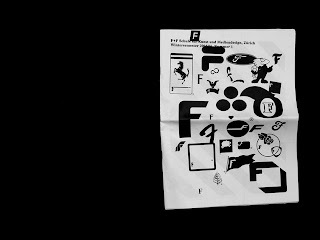 In Hamburguer Eyes´s shop you´ll find their magazine Hamburguer Eyes Photo Magazine as posters, zines and tshirts. Maxime includes in his blog a lot of zine related news in between other nice stuff. 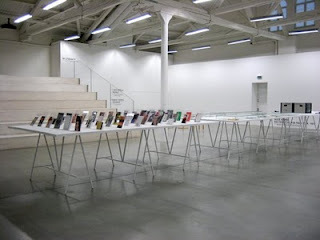 Boabooks is from Geneva and specialize in the publication of contemporary artbooks. 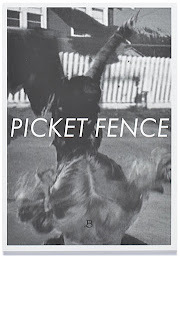 The photo above belongs to Fabienne Radi´s Picket Fence. 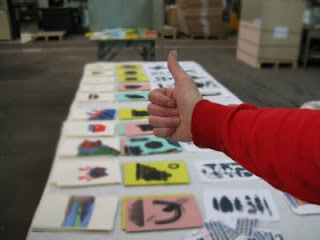 This blog shows all the books Laurence Vecten and Pierre Hourquet will be buying during 2010. With main interest in photo and design. This blog from Toronto inlcludes a zine reviews section. 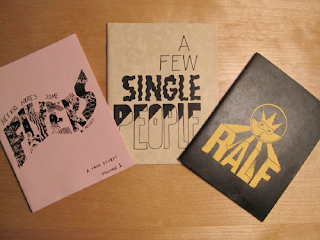 The zines from the photo are from Kyle Pellet. 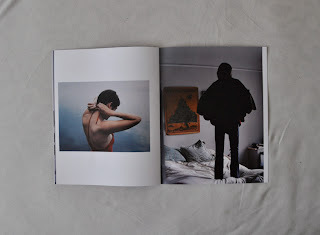 Éditions Frédéric Pierre & Camille Françoise is located in Paris and they published photographers portfolios as their own zine ¨Tell Mom Everything is OK¨. They are open for submissions and memberships! 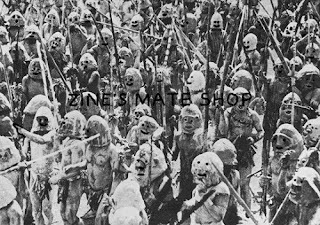 Deadline for ZINE’S MATE SHOP’s 2nd Quarter is March 15th. You can find the submission guidelines here. 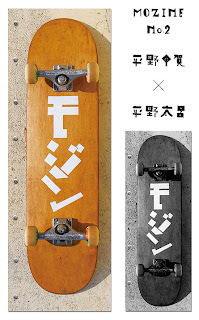 And more information about these great japanesse but worldwide project here. The Maximumrocknrol Exhibiton runs until the 12th of March at Needles and Pens, San Francisco. 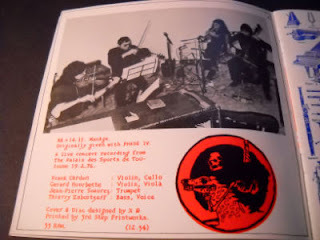 Bueno... mmm...que puedo decir más que desde los quince que voy a ver sus bandas, leo sus fanzines o visitaba su local. 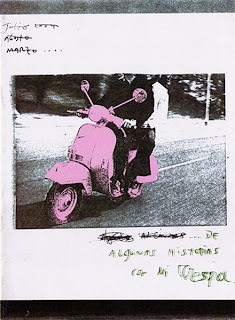 Me hubiera gustado encontrar algo mas online...acá fanzine y acá pagina web. Pascal Alexander runs Für Immer. 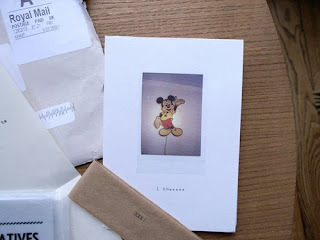 You can have a preview of his 7 published zines here. 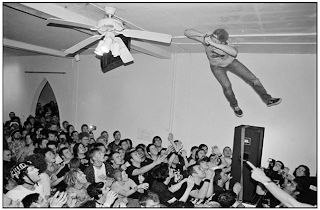 The photo is from the zine Glory Days. The Chicago Zine Fest will be open to the public, and feature self publishers from around Chicago, the Midwest, as well as zinesters from across the country. Buy it online or check the blog. Dahiro Ohara is from Japan and he makes Mozine. You can check it yourself and see how good they look here.